We would like to show you how we can help your operation. Simply fill out the form below (or call the mill) to get started. After doing so, we will set up an appointment for you to meet with one of our non-commission Dairy Nutritionists on your farm. It's that simple. No pressure, no commitment, just the opportunity for you to see if we best fit your needs. Interested in how Wisco can serve you? Simply fill out the form or call the mill. 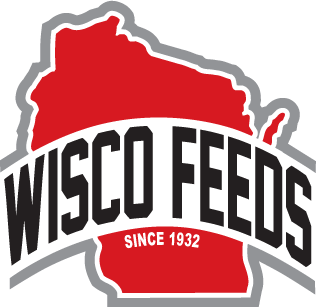 Wisco Feeds, Feed Mill service area includes; Abbotsford, Colby, Marshfield, Thorp, Stanley, Ogema, Medford, Longwood, Dorchester, Auburndale, Owen, Withee, Lublin, Curtiss, Neillsville, Mosinee, Wausau, Marathon, Loyal, Ladysmith, Augusta, Stevens Point, Wisconsin Rapids and many more.